The Amazing Dream Team Pets! 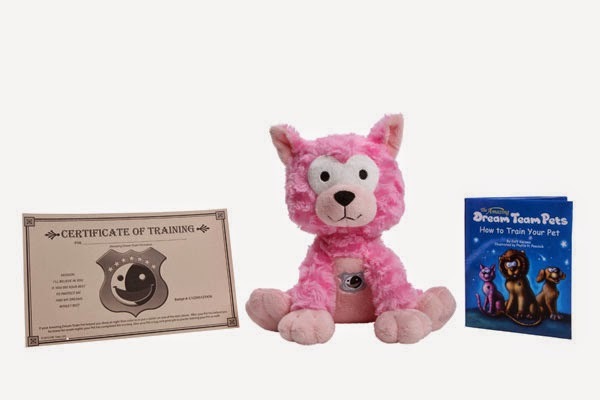 Dream Team Pets is much more than a bedtime toy-it's an innovative kid's sleep aid that helps end the bedtime battles of trying to keep your child in bed. 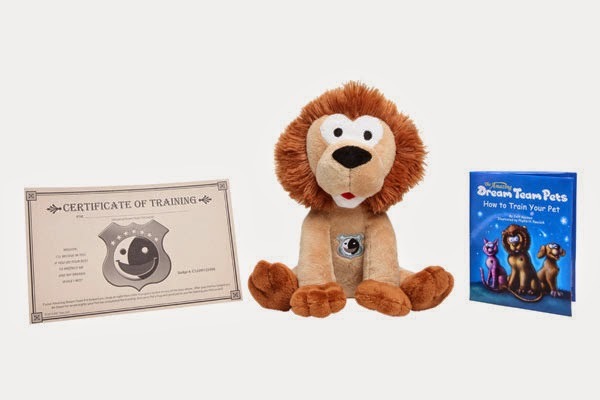 Developed with the help of a pediatrician, Dream Team Pets bedtime routine empowers kids as they reward their Pet with stickers and a certificate for a good night's sleep. If the child wakes up from a nightmare, there are no hard feelings because the responsibility is on their Pet, but when they successfully sleep in their own bed, the kids feel a sense of accomplishment as they reward their Dream Team Pet. What makes this unique is that the kids think they are training their Pet, but really they are sleep training themselves!